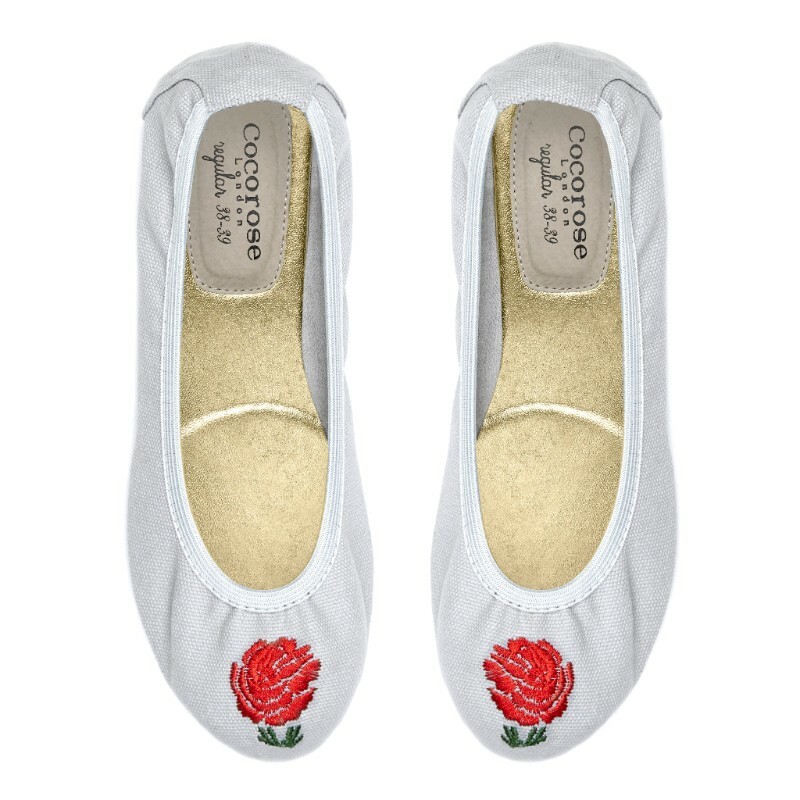 Roses are red, violets are blue,we’ve found the perfect solemates for you! 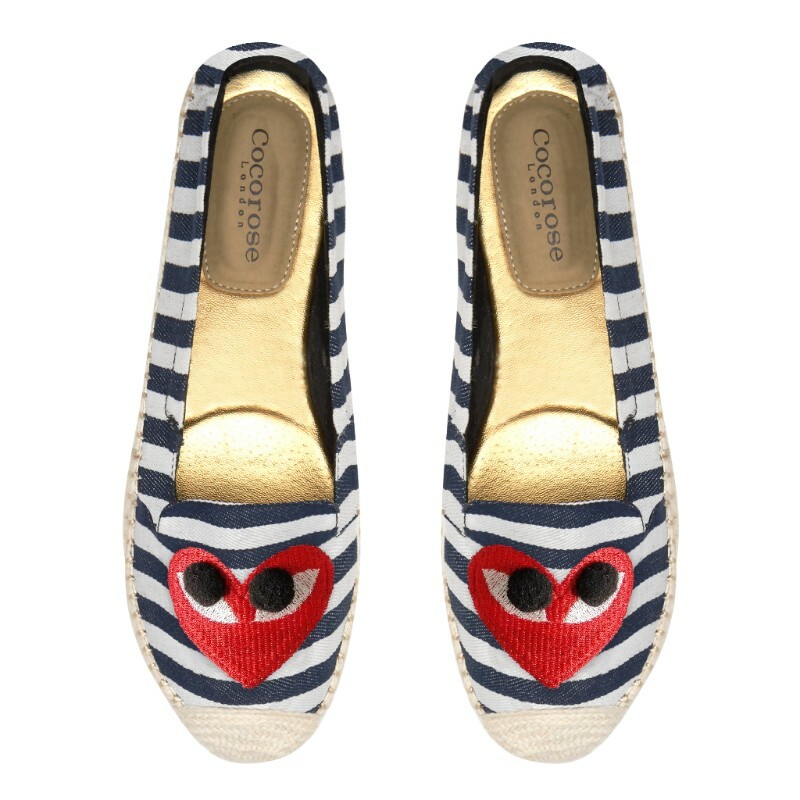 Show some love with these super cute and sassy nautical striped espadrilles with heart applique. 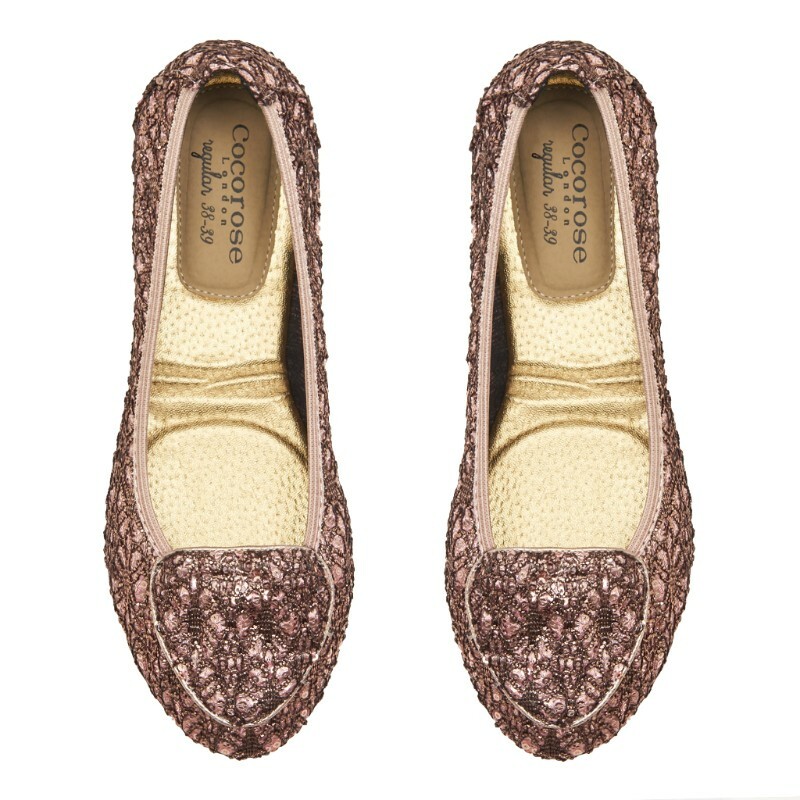 Inspired by one of the most iconic love stories, we’ve brought back our dreamy Royal Ballet Juliet loafers – just in time for the most romantic day of the year.